In this post Simon Fearnehough of The Hideout House Company suggest two significant and profitable uses for their buildings. We have all heard of the “gig” or caring & sharing economy where, nowadays, you can rent out pretty much anything you own. As a result of this trend, Airbnb is the established on-line platform for renting out a room in your house to paying guests both from the UK and overseas. Since it was set up in 2009, the company has enjoyed phenomenal growth and today there are over 2 million listings in more than 34,000 locations. This is a trend that is undoubtedly here to stay and this new business model has the traditional hospitality sector – such as hotels – very worried indeed. Other factors such as the UK staycation trend and more short breaks being taken are also driving this rapid growth. And that is what you can capitalize on. Not everyone wants complete strangers in their house so rather than have someone stay under the same roof, we are providing another solution which gives both parties complete independence. And that is our Hideout House garden annexes which are essentially a hotel room with bedroom/shower/bath/WC and small kitchen and dining area. When they are not rented out to paying guests, our customers then use them as a spare guest room or for children’s sleep-overs. We can work with you on the financial aspects to show you your potential return on investment. Research shows that the consistently best renters on Airbnb are those properties who are offering something that is that bit different (or quirky) to the bog standard room in a house. For garden annexe rental location and setting are important too. 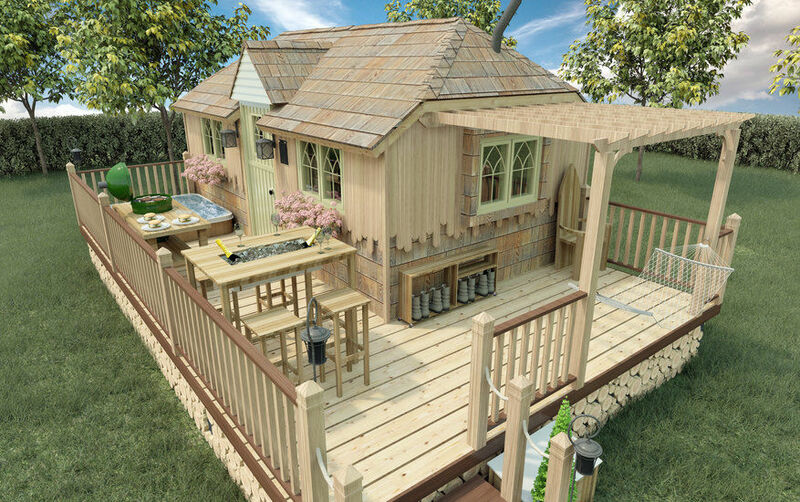 Some of our garden annexes have hot tubs on the front decking area – when we sell these to holiday parks and glamping sites, they easily out-perform any other lodge or accommodation unit in terms of the level and financial yield of bookings. 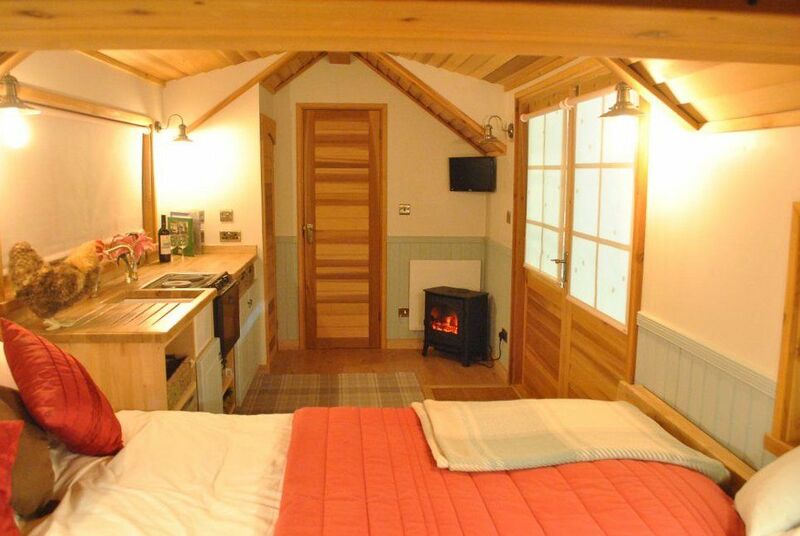 If you undertake a bit of research on the Airbnb website, you will see an increasing amount of self-contained garden annexe rental – rented out as pods, cabins, shepherd’s huts, lodges etc. As we are now living longer, many of us will be confronted with what the dilemma of what to do to look after our elderly loved ones. We currently have the following options – put them into a care home, buy a property in a retirement village, have them live with you in your home or recruit an at home service care provider. These options all have their various advantages and disadvantages and a lot depends on the financial circumstances, age and existing mental and physical capabilities (or disabilities) of your parents. If your parents ultimately require special help as they get older and you don’t have the time or skills to provide the help yourself, you can always have at home care which you can supervise, which gives you absolute peace of mind too. And it is still cheaper than a residential care home. 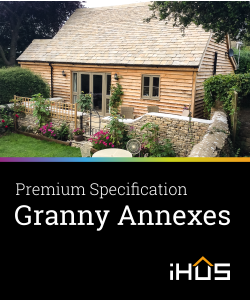 The granny annexes we sell have a lot of competitive advantages. They are exempt from VAT and building regulations, because of the way they are constructed and built. This is a significant financial saving. 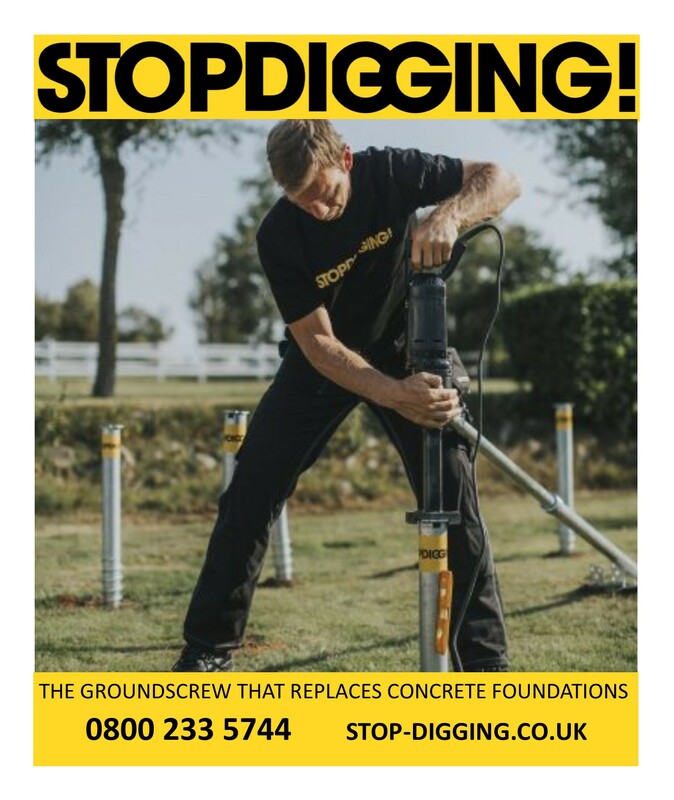 Another reduction on overall cost is that they may not need planning permission, although we always recommend that we or you apply for a Certificate of Lawful Use for re-assurance. A care home in your very own garden but you get to keep the asset. Boomerangers are best described as adult children, returning home from university or their first job, who cannot yet afford to rent or buy somewhere of their own. Doomerangers are typically older in their 30s, 40s and even 50s who are forced also to return home because of relationship breakdowns or financial insecurities such as job losses, investment failures, divorce settlements etc. Neither the Boomeranger or the Doomeranger necessarily want to live under the same roof as thir parents. Quite possibly the parents aren’t too keen on the arrangement either and so our garden annexe buildings are an ideal solution. Both parties are able to maintain their independence but still remain close to each other and have the benefit of pooling jobs and resources. The boomeranger gets to save up enough money to eventually move out one day and the Bank of Mum and Dad benefits doesn’t have to fork out a substantial deposit for their child’s first property. Also, they get to keep the asset of the annexe themselves. 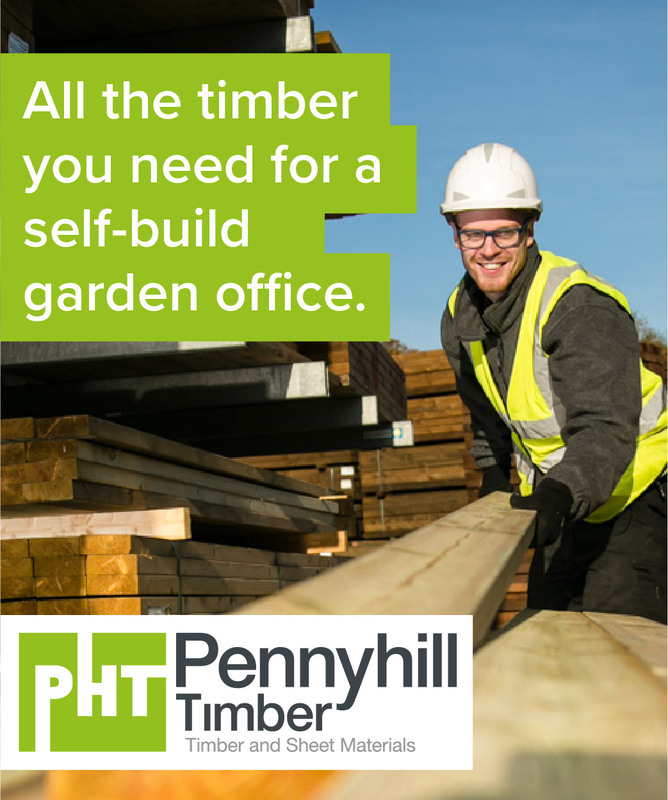 You can save money by using the garden annexe as a garden office especially if you are a small business with not many staff to accommodate. And think of the commute too!